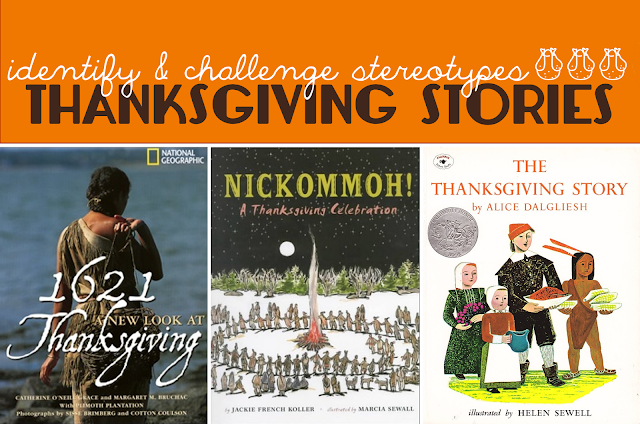 We like to use picture books to teach and learn just about anything. 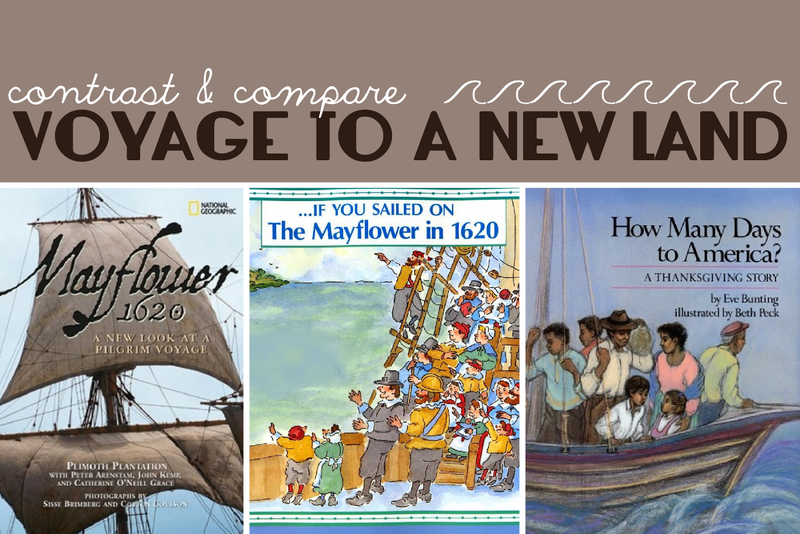 This topic is a particularly good example of just how essential picture books can be for learning. Often it's difficult for adults to wrap their minds around the hows and whys of hunger and homelessness. Explaining it to a child can be even more challenging. I think most of us have encountered someone we assume is homeless. And even more of us have encountered someone who is experiencing food insecurity, though we will never know it. Why aren't we doing something about this? How can I help? 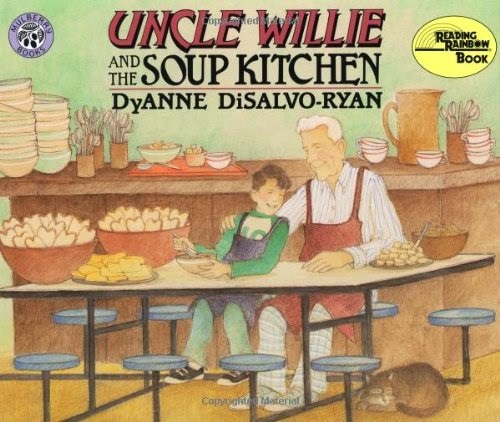 "A straightforward fictional view of an urban soup kitchen, as observed by a boy visiting it with his 'Uncle Willie,' who works there every day....The difficult lives of those fed (including children)--as well as the friendly, nonintrusive attitude of the kitchen workers toward them--are presented sensitively but without sentimentality." "As Tim ponders how he might earn money for a skateboard, he hears The Can Man down the street collecting empty cans. 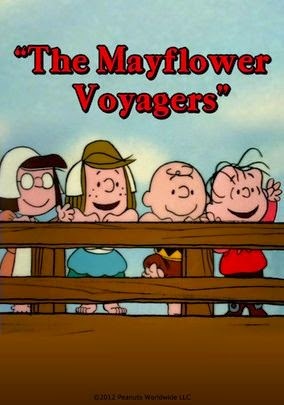 This gives Tim an idea. 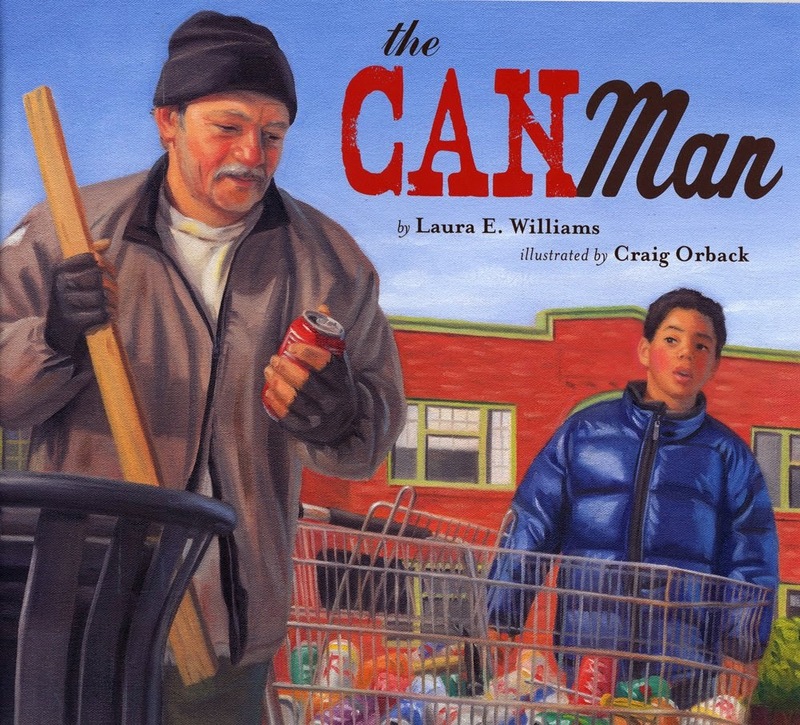 By the end of the week, Tim has almost reached his goal—until a chance encounter with The Can Man changes everything. 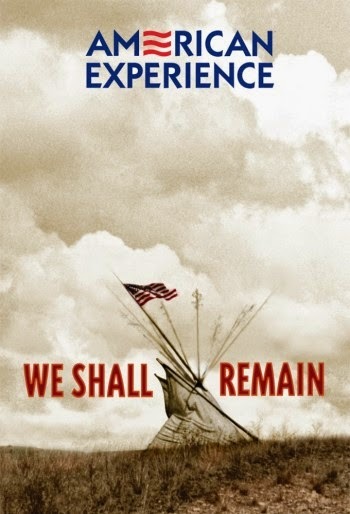 --Told with honesty and respect, this timely story shines a perceptive light on current social concerns. Readers will be encouraged to think beyond themselves and celebrate the simple acts of kindness that make a difference in people’s lives." 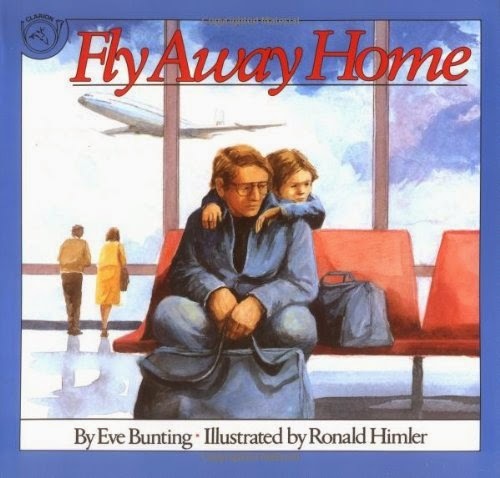 "A homeless boy who lives in an airport with his father, moving from terminal to terminal and trying not to be noticed, is given hope when he sees a trapped bird find its freedom." "Simon and his mom don’t have much--the cardboard house they built for themselves, a tiny Christmas tree, and a picture of an angel from a calendar pinned to one wall. The angel’s name is December. Simon’s mom says she sings to them when they’re asleep. On Christmas Eve, Simon and his mom take in an old woman who needs a place to keep warm, and the next morning, Simon wakes early to find that the old woman has vanished. 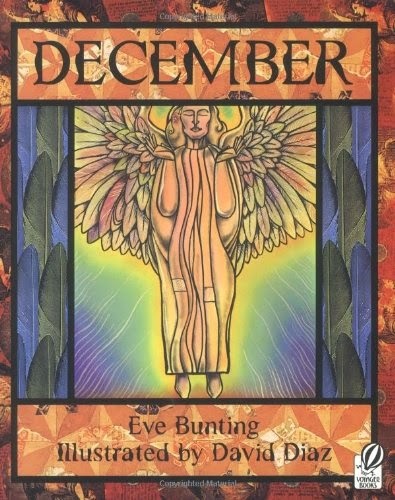 Instead, he sees December, their Christmas angel, with her wings fanned out over their cardboard house. Could she be real?" "It is wintertime in the city and freezing cold, but not everyone is inside and warm. Ben and his sister Lizzie know that there is a lady who lives outside in a box over a warm air vent. The children worry about the kind-looking lady, and begin sneaking food and clothes out of their apartment for her. 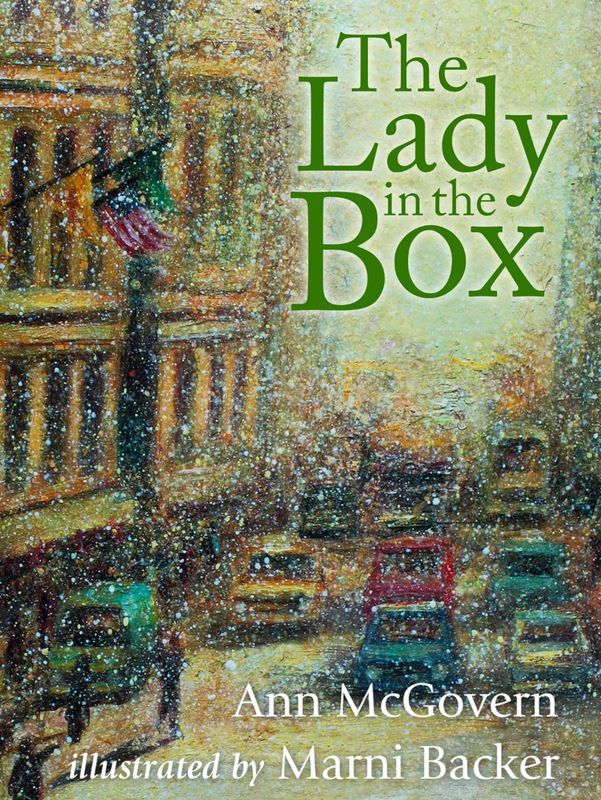 Gently told and powerfully illustrated in rich hues, The Lady in the Box deals candidly with the issue of homelessness." "Marie wants a new Jeannie doll, but her dad won't give her the money. She has a plan to acquire the money, but she never dreamed that the plan would change her mind. Some things are more important than either money or dolls." 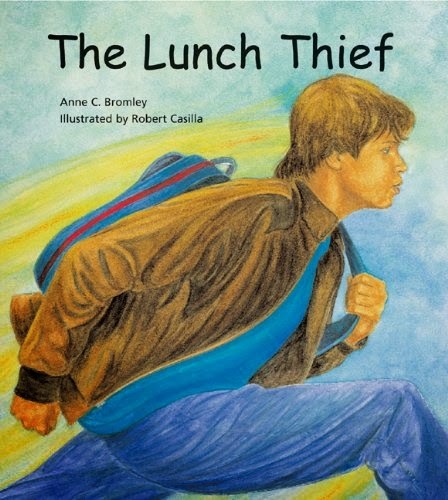 "In this wordless story, a boy anonymously shares his snack with a homeless man, and inspires a cycle of good will." "Fondo's life is sad and lonely until he meets Stephanie Michele. She takes care of the geese who live on the shore of Lake Merritt, and when Fondo shows up there one day, she lets him help. 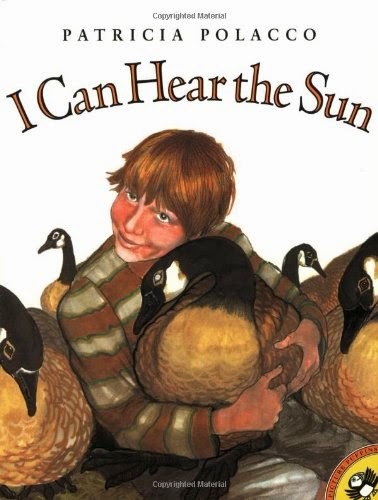 But now the geese are preparing to fly south for the winter, and Fondo says that they've invited him to join them. Is hope enough to accomplish a miracle? 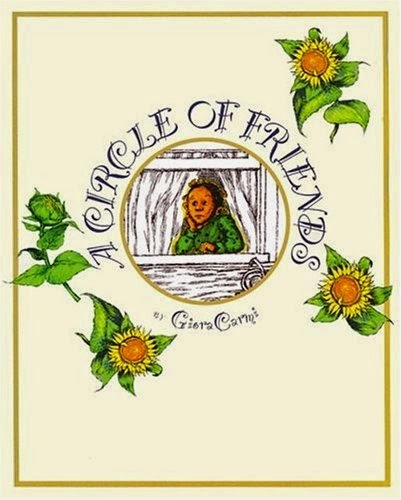 Patricia Polacco masterfully intertwines themes of friendship, homelessness, and faith to create a beautiful modern myth." 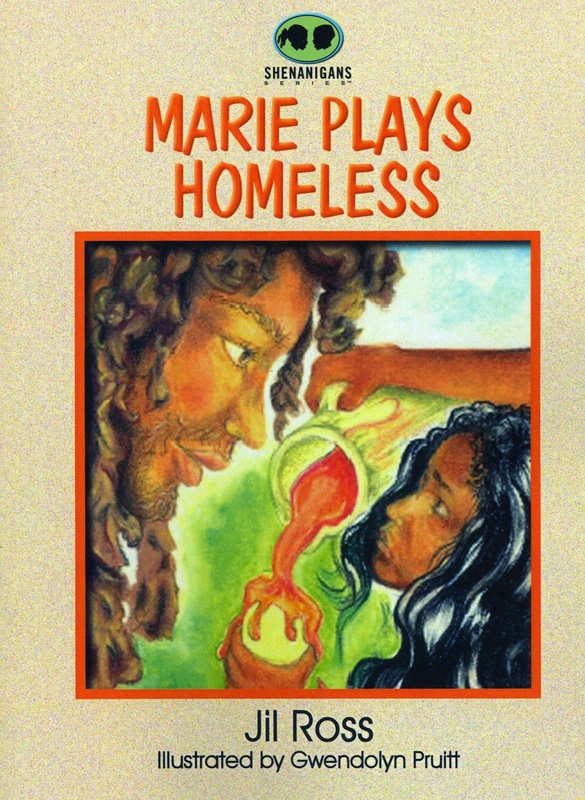 "In this empathetic tale of hope, understanding, and the importance of family, children face the difficult issue of poverty and the many hardships of being homeless through an inspiring young heroine named Ivy. 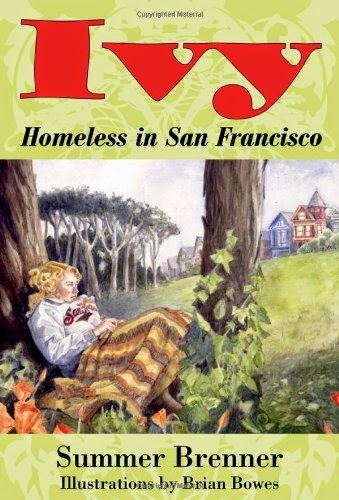 Ivy is a young girl who finds herself homeless on the streets of San Francisco when she and her father, Poppy, are evicted from his artist loft. Struggling to survive day to day, Ivy and Poppy befriend a dog who takes them to the ramshackle home of quirky siblings Eugenia and Oscar, making the start of some amazing adventures. 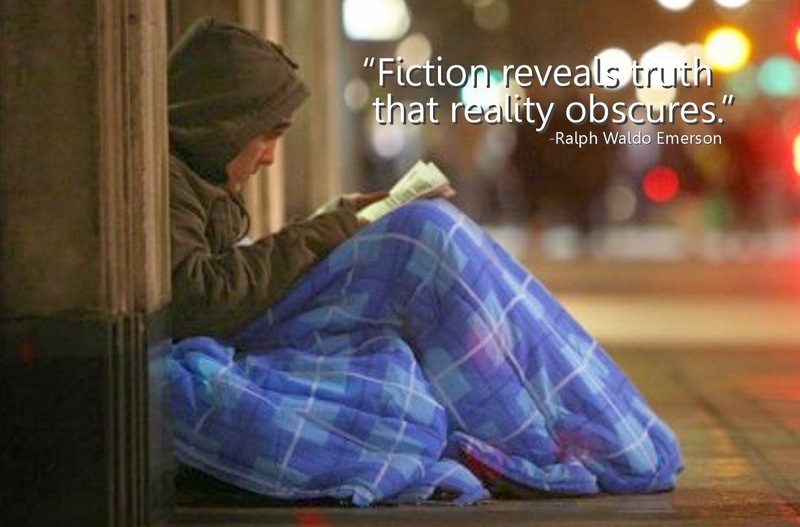 The story relates a hopeful but realistic representation of homelessness that will appeal to young readers and give adults material to discuss with children." "Rafael saw Kevin, a new kid in his class, sneak his lunch bag from underneath his desk and tuck it in his backpack. But how can he do something about the theft without picking a fight? Inspired by his mother's advice to use his mouth before his fists, Rafael bides his time, but other kids' lunches are disappearing, too. Rafael discovers Kevin's family might be one of the families who lost their homes in the recent wildfires." 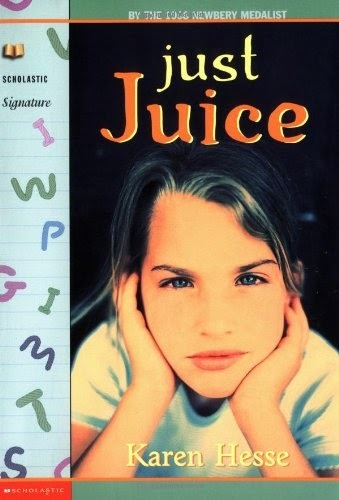 "Realizing that her father's lack of work has endangered her family, nine-year-old Juice decides that she must return to school and learn to read in order to help their chances of surviving and keeping their house." 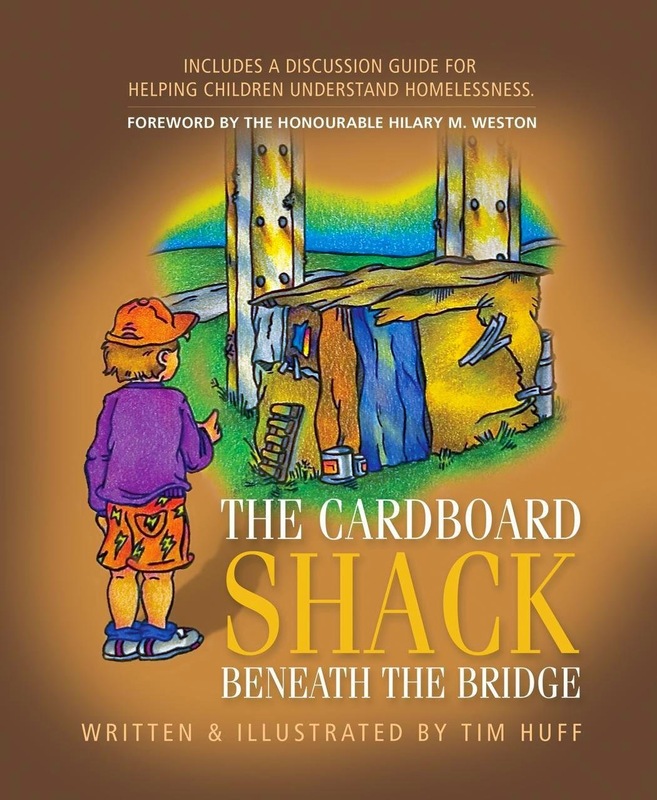 "For any parent, grandparent or friend who has tried to explain homelessness to a child, this book will be an invaluable resource. 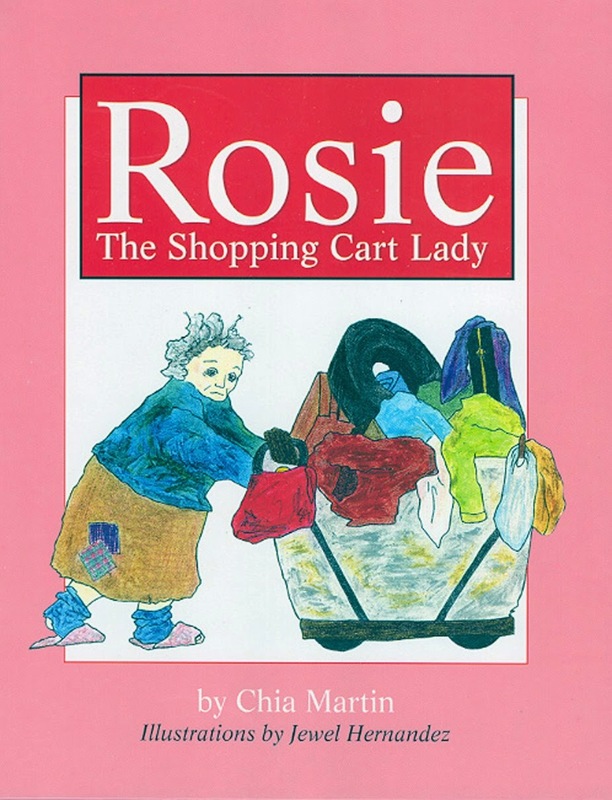 It paints the picture of Rosie through a child's eyes, and shows the magic power of simple love. Makes a perfect gift for the child who is beginning to examine the world around him or herself and ask intelligent questions." 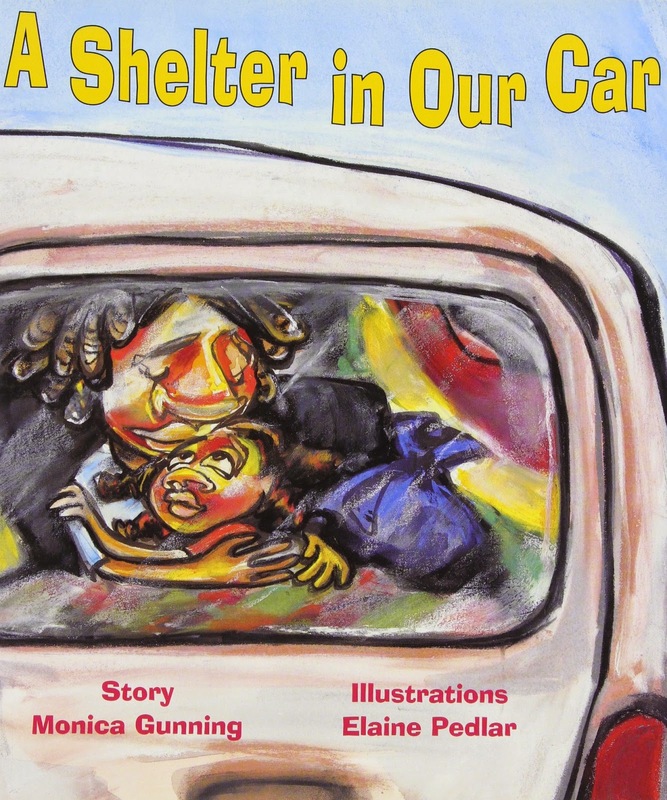 "Since leaving Jamaica for America after her father died, Zettie lives in a car with her mother while they both go to school and plan for a real home." "Escaping from the protective walls of wealth and privilege, a young girl discovers the harsh world outside, where some people don't have as much as others. When she realizes that she has the power to help them, the young girl finds a strength and peace she never knew before. 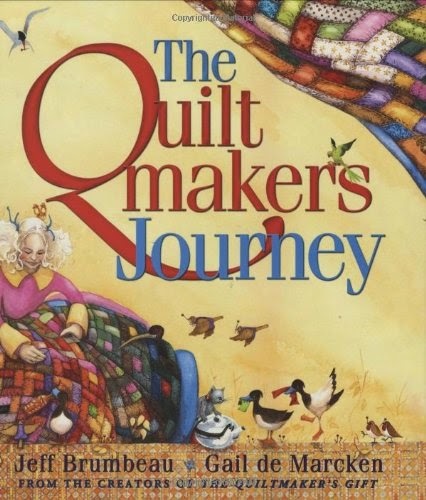 Making the loveliest quilts in all the land, the young girl decides to give them away." 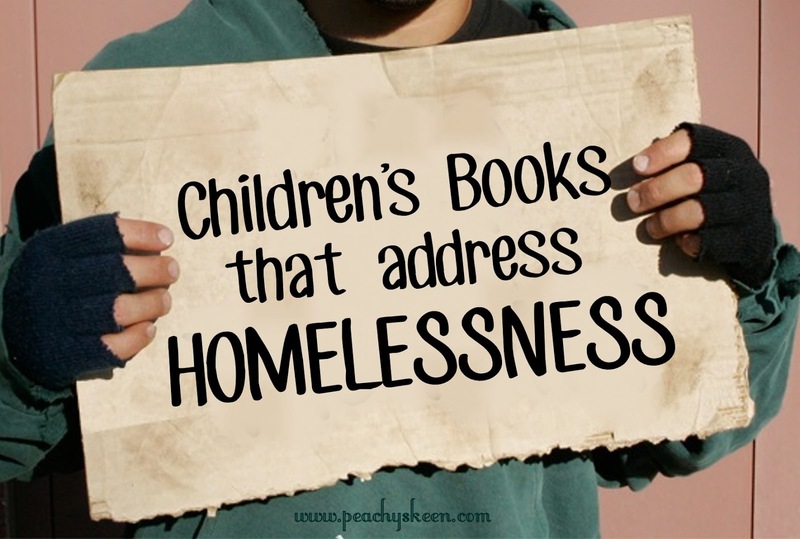 After I put this list together, I found that A Mighty Girl also offers a list of books that address social issues, including homelessness. 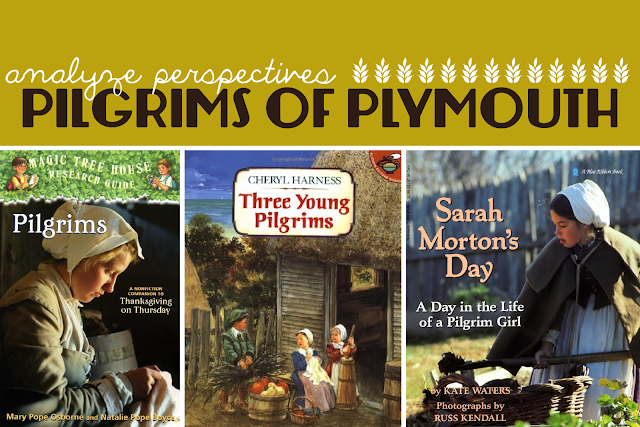 Here is that list of additional titles, which feature stories about strong female characters and selections for higher-level readers. 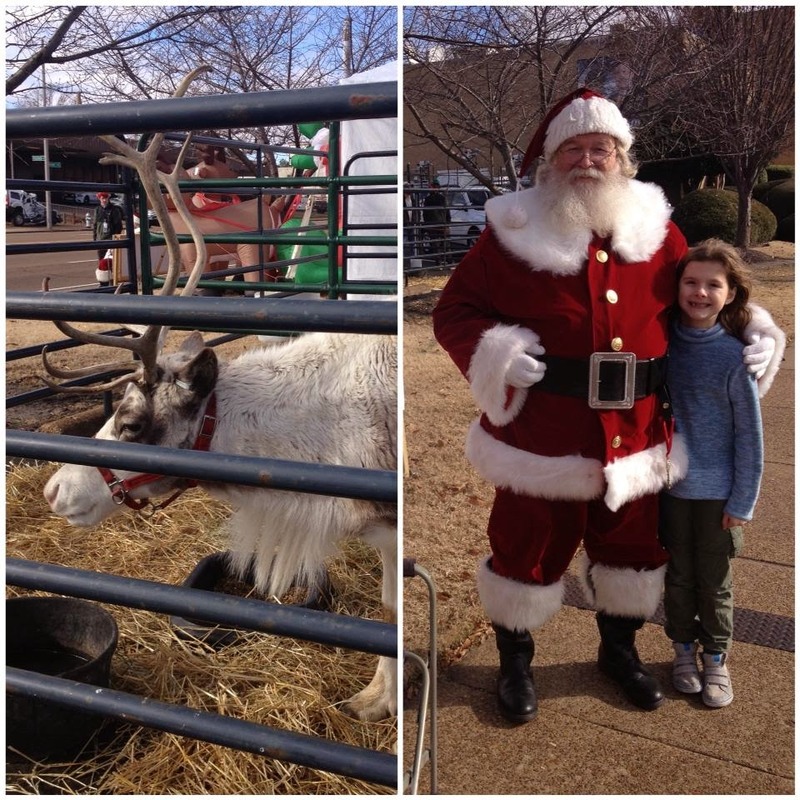 We ran into these guys today, when we dropped off toys for Porter-Leath. We've heard that Santa's reindeer will only fly on Christmas Eve, which explains why this one stays in his containment area. Flying around Union Avenue would cause quite a commotion anyway! We were still a little skeptical about the abilities of this reindeer, as we were warned not to get too close. Perhaps, he is an alternate reindeer "helper"? You know, like the various Santas we see around town. We plan to further investigate the Rangifer tarandus. 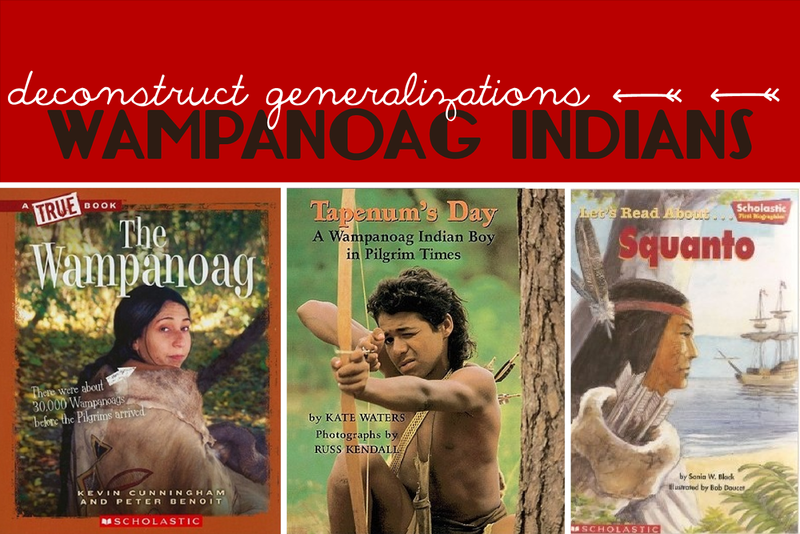 Our local library is a little lacking in this area, but Amazon Kindle Unlimited has a lot of selections. Time for a free trial! We got a chance to have a little chat with the jolly old elf himself. No luck with details about the taxonomy of flying caribou. However, Santa did disclose (and I hope it's okay to share this) that he no longer enters homes through chimneys. 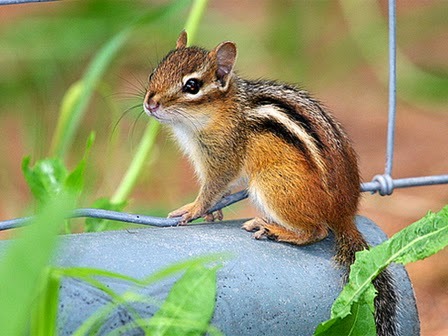 Turns out, he was advised by the EPA that too many chimneys are just too dangerous these days. Wood smoke can not only pollute the air, but also impact our heath (and Santa's)! 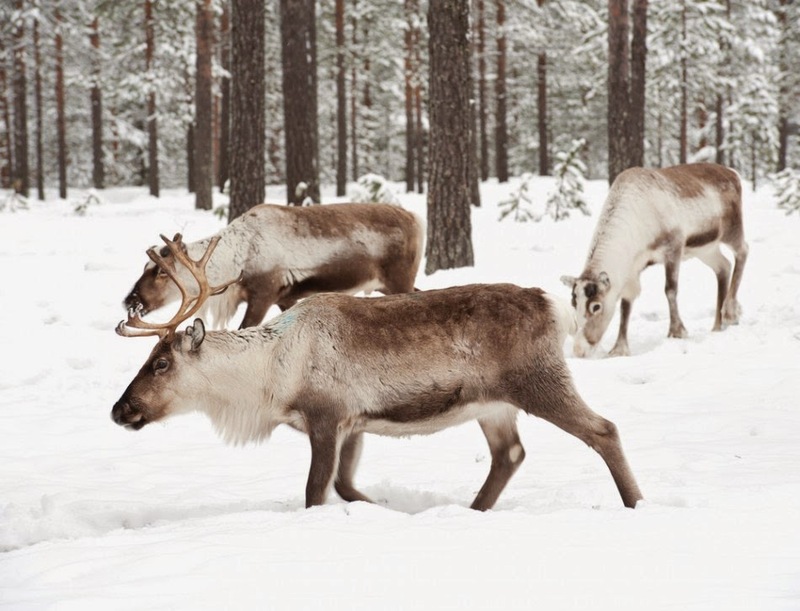 Are reindeer and caribou the same thing? 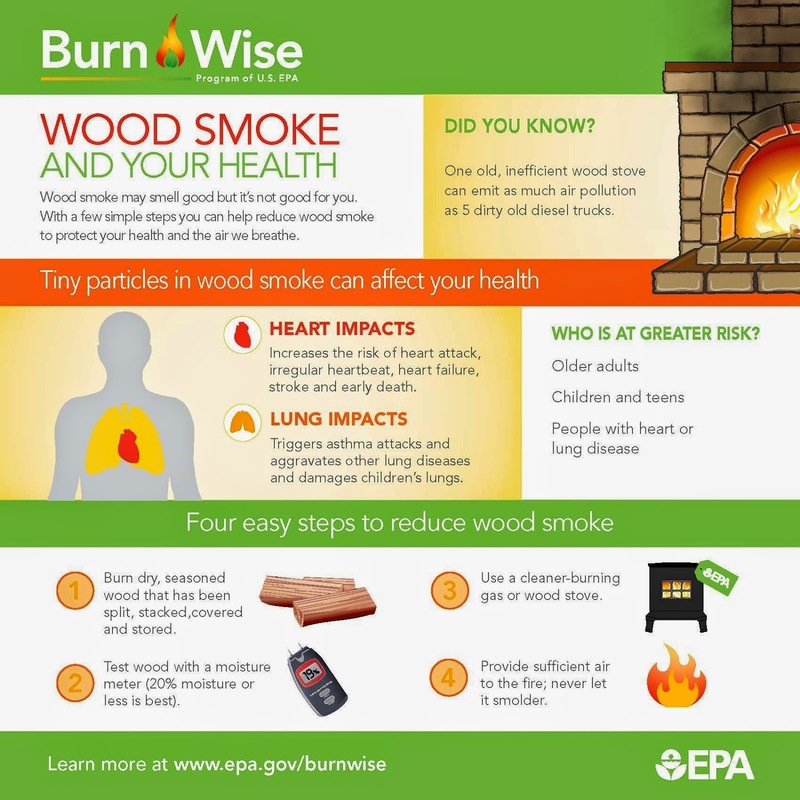 The EPA's Burn Wise program has a lot of good information on how to prepare wood for burning in fireplaces and updating or replacing old wood stoves, including this plan for building a wood shed. This PSA has been brought to you by Peachy Skeen... and Santa Claus. If you have a child that is interested in active service in our community, please consider joining our group of Service Learners. Kids as young as 5 and as old as 17 can sign up to participate in any number of meaningful service projects for youth volunteers, throughout the month of January! Participants can earn service hours, develop a sense of civic engagement, and learn through active and meaningful service to others. While many kids have experience with indirect service like fundraising and soliciting donations, participants in this service learning opportunity will actively engage in direct service. The efforts of this service will focus on members of our community who are experiencing temporary or chronic homelessness and hunger or food insecurity. Details about each volunteer opportunity are listed below. Participation in any of the Service Learning events can be applied to required service hours for students, scouts, etc. Service Learners who complete 8 hours or more of volunteering with the group will receive a Service Learning certificate and will be invited to an exclusive event, recognizing their community efforts. 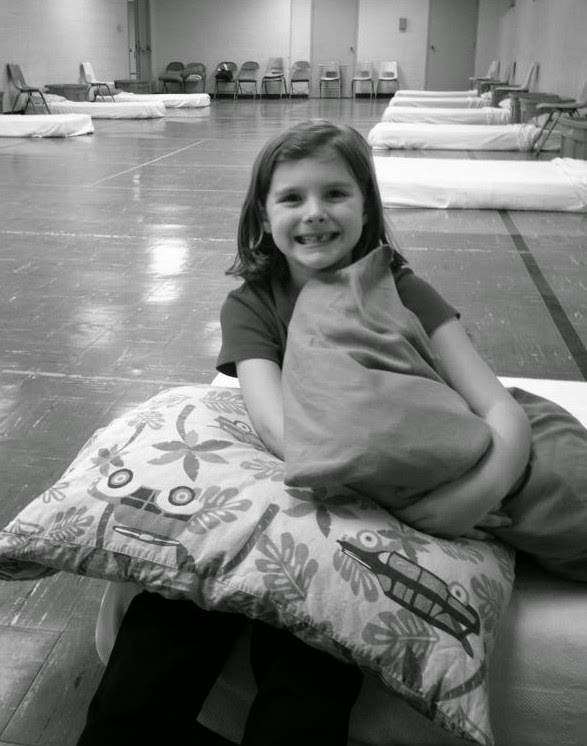 The Dorothy Day House of Hospitality (DDHH) provides temporary housing and support to families who are homeless. There are many causes of homelessness, but very few options for families to stay together through hard times. DDHH believes that keeping families together while homeless gives them a better chance of rebuilding their lives. 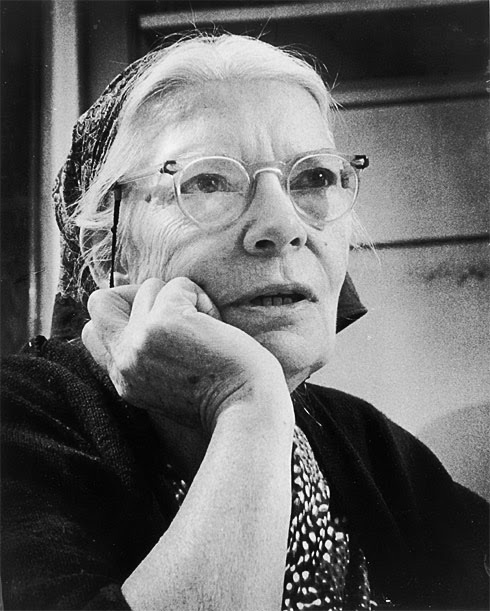 The Dorothy Day House of Hospitality depends entirely on monetary and in-kind donations from private donors and charitable organizations. Each Monday night, volunteers prepare and share a meal with the residents of the home. There are two different dates for which Service Learners may sign up to either prepare or serve a meal (or both). Meals will be prepared at the Skeen House, in East Memphis. Meals will be served at DDHH, located on Poplar Avenue, in Midtown. 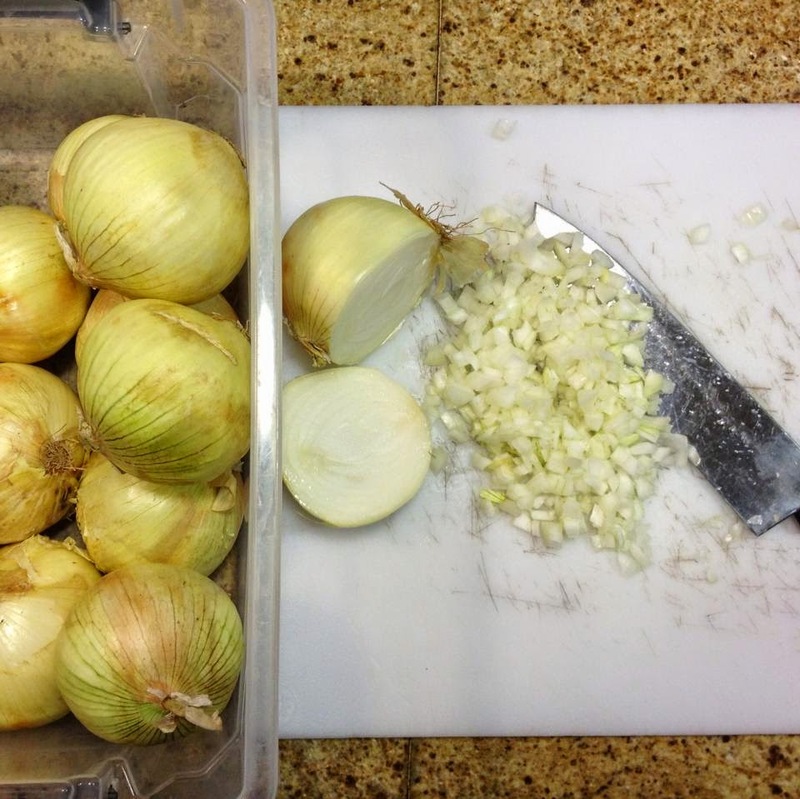 **Anyone signed up to prepare a meal will be assigned an ingredient to contribute. Where is Room in the Inn? 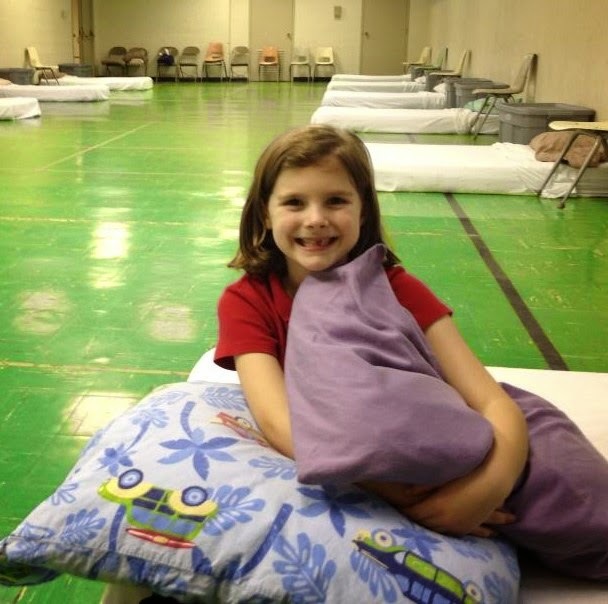 During the winter months, Room in the Inn (RITI) operates through various churches to provide overnight shelter for homeless members of the Memphis community. From November 1 through March 31, RITI provides dinner and breakfast, a shower (depending on the facilities available) and a warm bed to sleep in for guests one night a week. The Service Learners will support RITI on four different dates at the Trinity Education Building, located in Midtown. 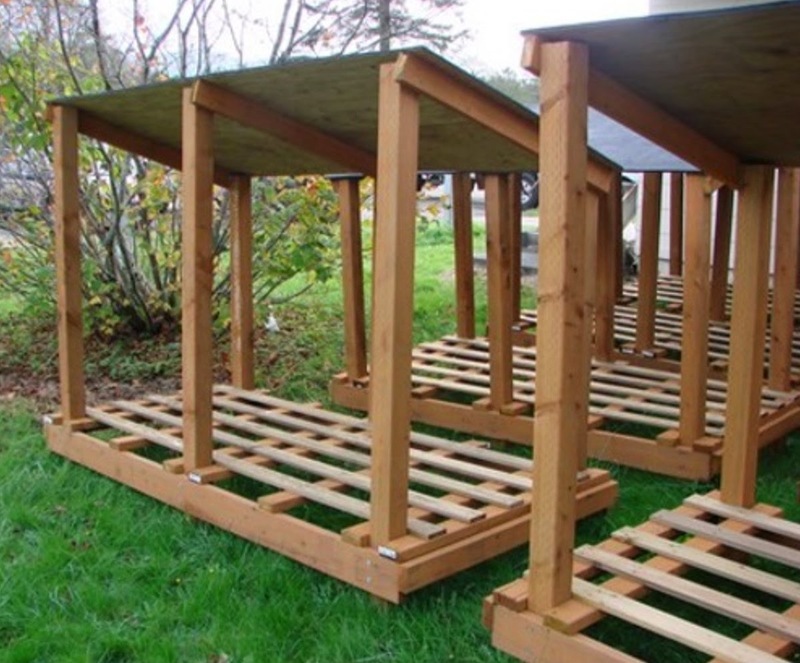 Supporting tasks include setting the table, arranging sleeping quarters, and making beds. How well does your child make his/her bed? After volunteering at RITI, that's sure to improve! Guests of RITI will not be present while Service Learners are preparing the facility. However, you can contact me for details on serving/attending dinner and staying for evening entertainment, such as board games. How can I volunteer at the soup kitchen? 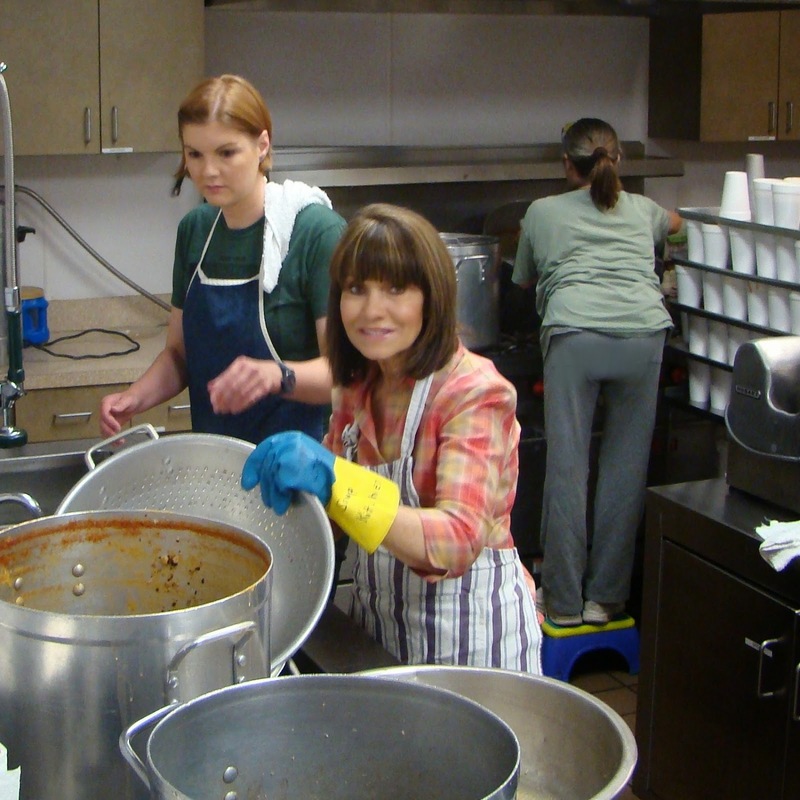 St. Mary's Catholic Church Soup Kitchen has been operating continuously for 144 years. Six days a week, the organization serves the poor, homeless and less fortunate in the Memphis community. They average more than 300 servings a day! Every guest of the soup kitchen receives a meat sandwich, a peanut butter sandwich, a 16oz. cup of soup, and a snack. The Service Learners will support St. Mary's Soup Kitchen by preparing peanut butter sandwiches... A LOT of peanut butter sandwiches! But we're not just going to make the sandwiches, we're going to engage in a little friendly competition, challenging participants to work together to prepare and package the best peanut butter sandwiches EVER! **Anyone signed up for this event should bring a minimum of two loaves of bread. Please feel free to bring more! Check back often, additional Service Learning dates will be posted!! "What made you decide to homeschool?" 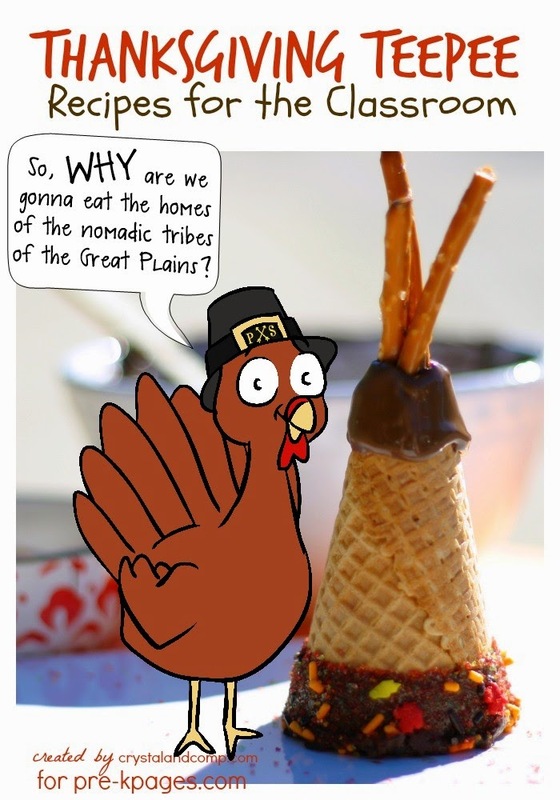 I imagine there are as many answers to that question as there are people who ask it. In fact, there are so many factors that contributed to our decision to leave traditional education that my answer might be different every time I'm asked. 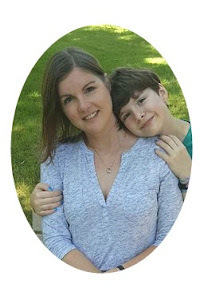 When I decided to blog about our home education experience I thought it would be helpful to include a little background on what lead us to homeschooling. 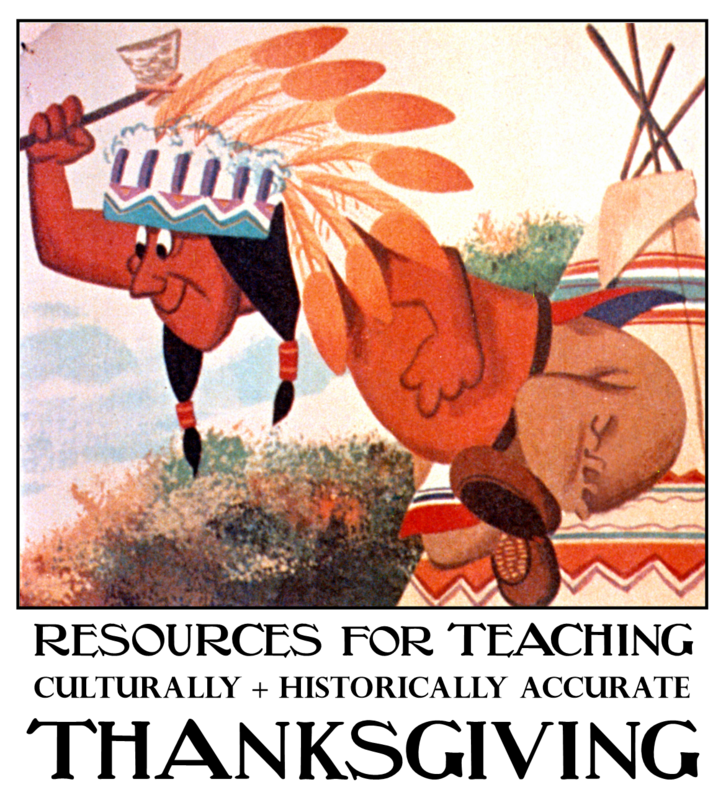 However, I could never really sum it up. So, I put it off until I felt there was something worth telling, which I will post here as a running list. 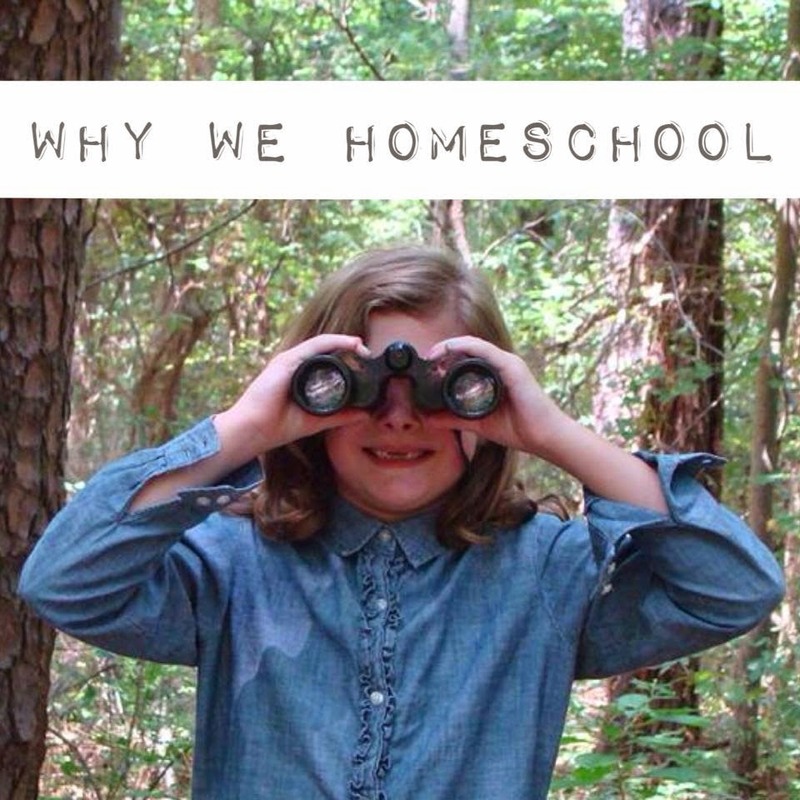 Service learning is one reason I homeschool my child. Service means contributing or helping to benefit others and the common good. 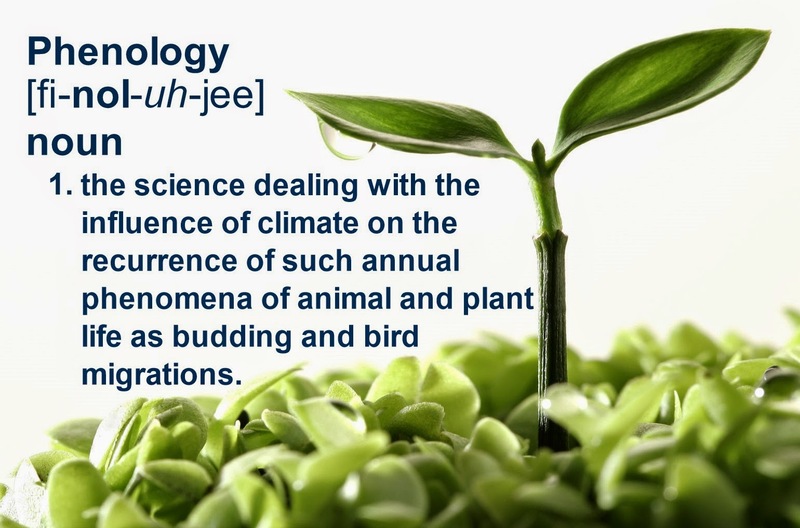 Learning means gaining understanding of a subject or skill through study, instruction or experience. Combining the two concepts creates learning through active contributions that help meet the needs of our community. This isn't something promoted by traditional schools, public or private. Many schools encourage volunteerism or partner with non-profits, but what it often amounts to for students is a collection of donations with little emphasis on learning through an experience. After all, serving others will not show measurable outcomes on standardized tests and college entrance exams.